StudioSysAdmins Event: MESS - The Need for Storage Speed! MESS - The Need for Storage Speed! The Need for Storage Speed! in the Private Game Room! 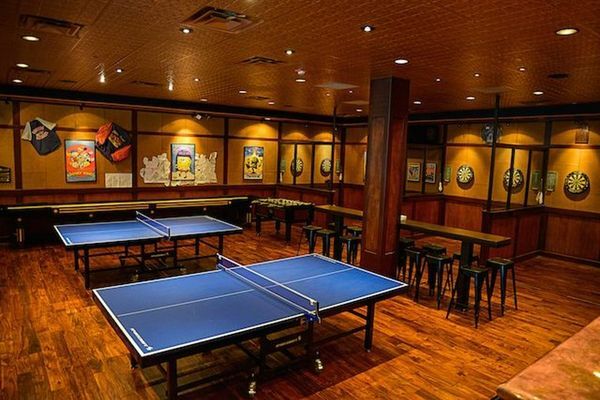 For this MESS event only, we'll be renting Story Tavern's Private Game Room! Just like Maverick and Goose, we all have the need for speed when dealing with petabyte data sets and 4K uncompressed content… but what is fast for storage in 2016? ...and discuss the technologies that earn the distinction of ‘FAST’.